Thomas says,"Your fine album ALWAYS SAY GOODBYE seems to be a kind of tribute to the great novelist Raymond Chandler. Do you have any special relationship with Chandler, his books, or his best known character, Phil Marlowe?" Charlie.Haden says,"Thomas, I think Chandler was the most prolific writer in the 40′s about Los Angelos"
Charlie.Haden says,"he describes LA better than any other writer"
Charlie.Haden says,"My album Always Say Goodbye, it is about the novel and the film the Big Sleep, with H. Bogart and L. Bacall"
Reinhard says,"Charlie, what is actually the special art of a song for you? Is it the way it is composed or the way it is played?" 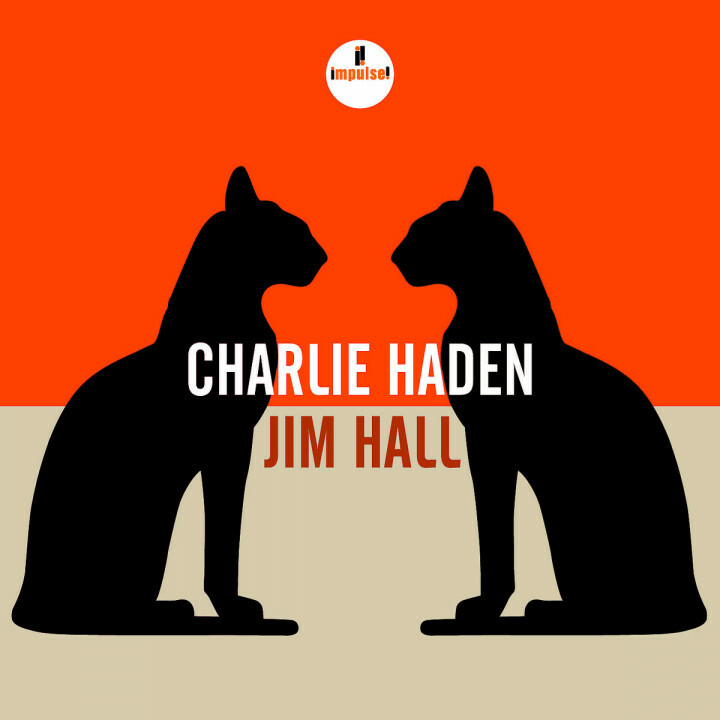 Charlie.Haden says,"Reinhard the way it is composed, the melody and the chord structure"
Charlie.Haden says,"no Jazznow, there is no political message to the song"
Reinhard says,"Charlie, why do you appear as a singer on your latest record?" Thomas says,"Dear Charlie! The big sleep. Yes, it is obvious from the opening and closing excerpts from the film. Is that your favorite Chandler book, or did you pick it by chance. My best loved Chandler book is The Long Goodbye." Charlie.Haden says,”I don’t recall being on TV with Henderson"
jazznow says,"do you have a name for your bass?" Charlie.Haden says,"My bass was made by a French violin maker named Jéan Baptiste Vuilliume"
Joachim says,"I like best your duet and trio music. Which is your personal favourite CD of your music? Is thereany CD with your solo bass?" Charlie.Haden says,"Joachim, I don’t have a favorite CD"
Charlie.Haden says,"No, and I havn’t made a CD, merely of a solo bass"
Joachim says,"Charlie, do you remember that you ever played the bass with a violin bow?" Charlie.Haden says,"I’ve played the bass with a bass bow but never with a violin bow." Berit says,"Your first band was a bluegrass/gospel band with your family. Could you comment on this experience?" Charlie.Haden says,"Berit, this was my early musical training. I learned how to sing all the harmony parts with perfect intonation by ear." thierse says,"this must be an old instrument then"
Charlie.Haden says,"Yes this is an old instrument, Thierse, circa 1840." jazznow says,"recently pianist geri allen lost her recording contract with verve due to restructuring of the company. Any comment on that?" Charlie.Haden says,"Jazznow, that is there loss." Charlie.Haden says,"i mean their loss, sorry." Berit says,"Did the experience in this gospel group influence the production of two of your albums: “Deep in the Blues” with James Cotton, “Steal Away” with Hank Jones?" 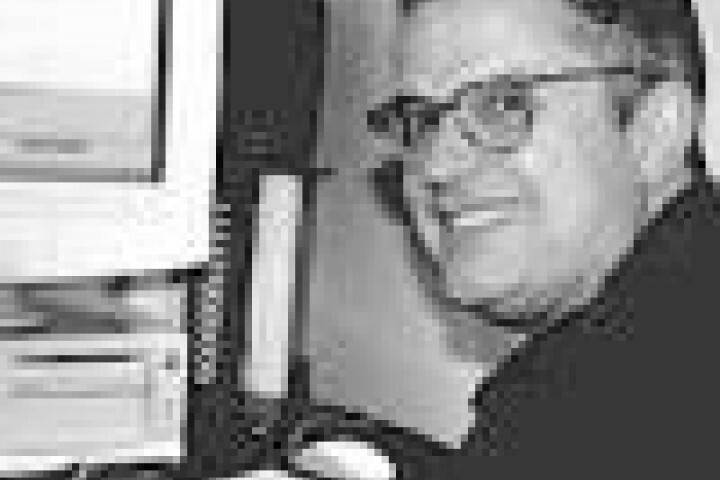 Charlie.Haden says,"Berit, my family did not have a gospel group, we sang country western music on the radio and this influenced everything I did." Reinhard says,"Charlie, a song without vocals — is that a real song?" paul says,"are you working on a new record?" Charlie.Haden says,"Paul, my latest album has just been released." Will says,"Would it be fair to ask about stylistic preferences? How would you describe the differences in your experiences between Ornette Coleman and Pat Metheny — two very different styles?" 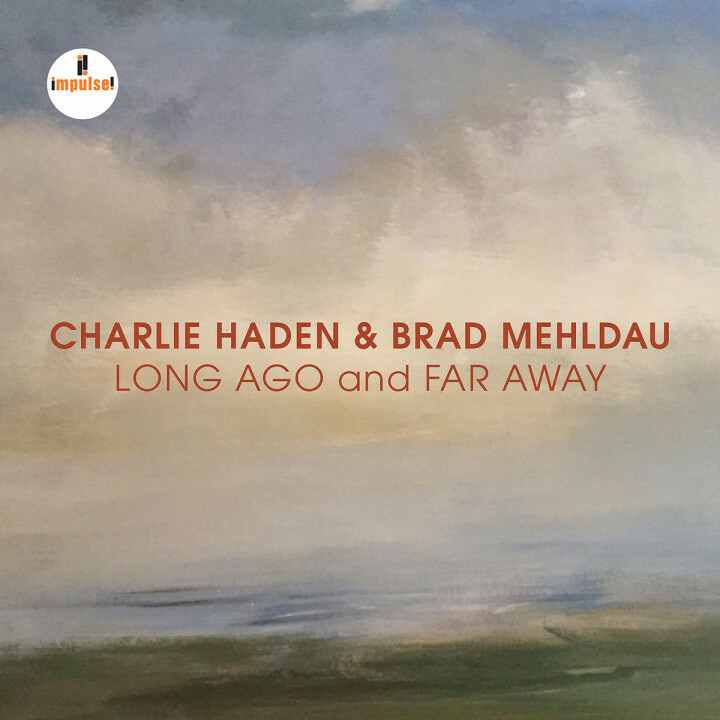 Charlie.Haden says,"Will, they are two very different musicians, but both honest and beautiful music." TomWaits says,"Charlie, how would you describe YOUR style?" Charlie.Haden says,"Tom, it’s similar to yours." Barbara says,"Charlie; please tell me more details about your obsession for singing and great singers"
Charlie.Haden says,"Babara, I have no obsession for singing nor with great singers." Joachim says,"What is the title of your latest CD and who is playing together with you?" 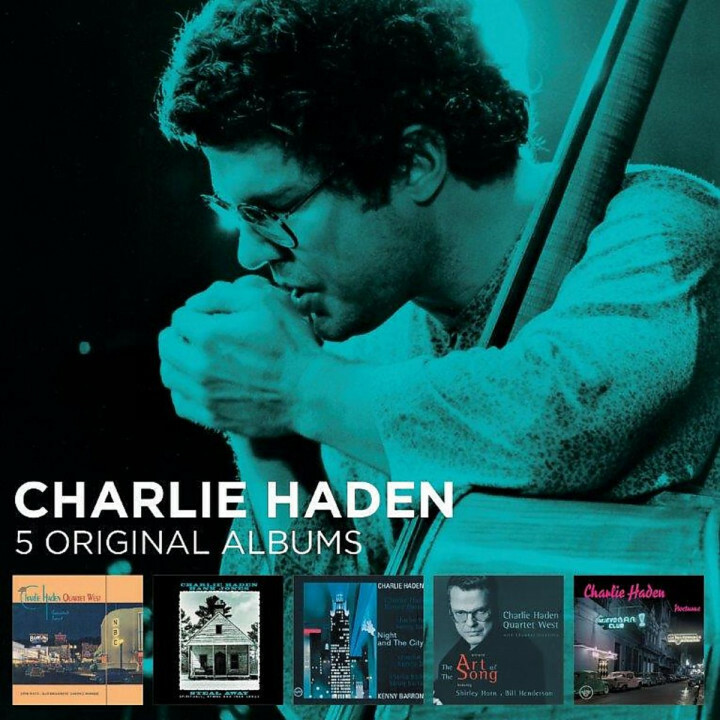 Charlie.Haden says,"My latest album is called The Art Of The Song with Quartet West and Chamber Orchestra and Shirley Horn, as well as Bill Henderson." Well, here I am now. Too shy to ask questions. Exciting it is nevertheless. says,"I’m siiting here at the University of Dresden. Will you ever come and play in Dresden?" Well, here I am now. Too shy to ask questions. Exciting it is nevertheless. says,"How can I be sure that Charlie Haden is really around? Is this just a JazzEcho Promotion Bogus?" Charlie.Haden says,"I’m sitting here in the Jazzecho office in Hamburg and will be playing in Halle and Frankfurt Oder. Get me a gig in Dresden and I’ll be there." Well, here I am now. Too shy to ask questions. Exciting it is nevertheless. 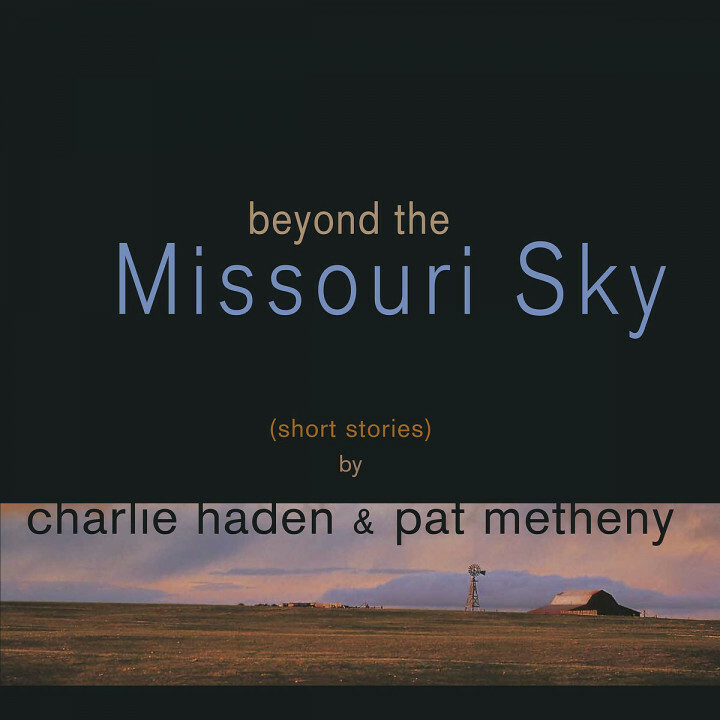 says,"I mean: How would Charlie Haden possibly say things like “JazzEcho will be released end of June”?" Markus says,"Hi Charlie! Will there be a chance to hear the Liberation Music Orchestra again in Germany?" Charlie.Haden says,"Markus, again, if you get me gig with my Liberation Orchestra, I’ll play." doc says,"I just got a quite small impression on your new album throughout this website. For my european ears these songs are very typical for the States. What motivated you to play that kind of music?" Charlie.Haden says,"Doc, I’m dedicated to playing beautiful music." jazznow says,"you recently released the montreal tapes of your music liberation orchestra that were recorded 10 years ago. Don´t you feel any need to give a more present comment?" 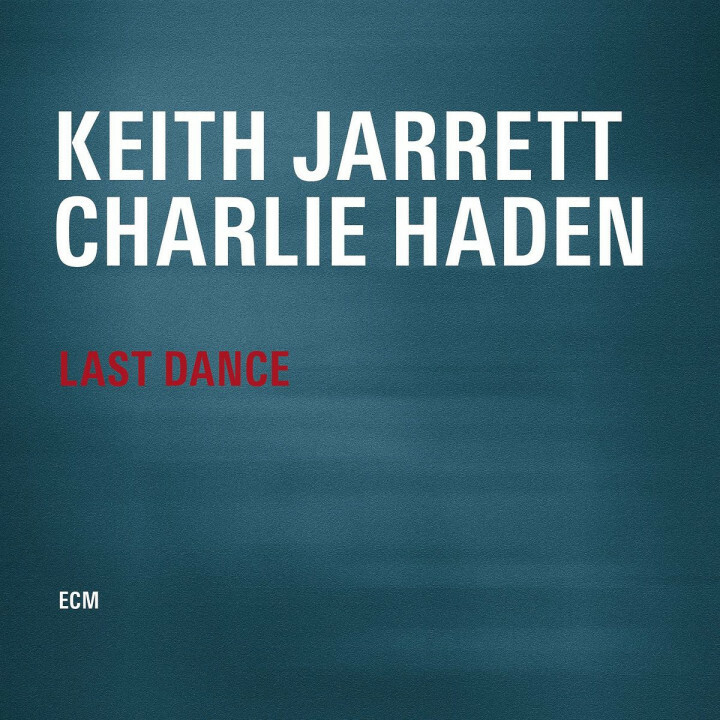 jazznow says,"sorry, of course liberation music orchestra"
Charlie.Haden says,"jazznow, I don’t feel the need to give any further comment…"
Joachim says,"May I repeat my question which remained unanswered so far: Charlie, is there any album where you play the bass with the bass bow?" Charlie.Haden says,"Joachim, I’ve played my bass with the bow on so many albums, I can’t remember anymore." 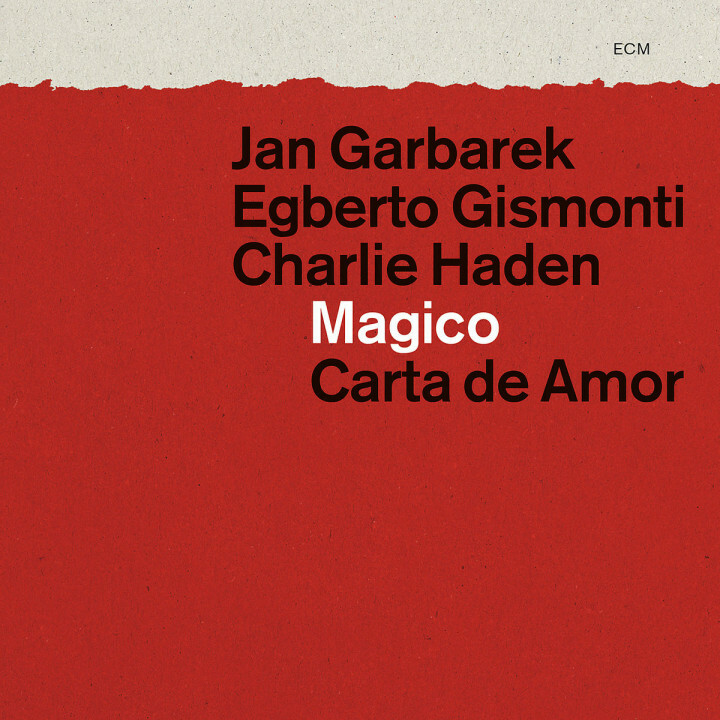 Will says,"Did your experience in Portugal in 1971 involving the secret police and your being arrested, influence your decision to produce the albums “Folk Songs” and “Magico” with Garbarek & Gismonti?" Charlie.Haden says,"Will, these Folk Songs have nothing to do with politics. I recorded these albums because I loved the music of Garbarek and Gismonti." Markus says,"Is there another recording with Hampton Hawes beneath “As Long There’s Music”?" Charlie.Haden says,"Markus, there is another album of duetts. The Album is called The Golden Number . I play with Hawes on two other Art Pepper recording." doc says,"How did it occur, that you and Metheny teamed up to perform the music for the wonderful film “Cinema Paradiso”?" Charlie.Haden says,"I loved the music for Cinema Paradiso and wanted to do it. I sent Pat a tape of the music and Pat Loved it as well." Willsays,"Is there any chance to see an album from you with country music on it? And with whom do you want to perform it? *smile*"
Charlie.Haden says,"Will, (smile) I can’t give away any secrets." jazznow says,"you recorded with gato barbieri. Now he is doing smooth jazz. What do you think of that?" Charlie.Haden says,"jazznow, I’m into tough myself, but I’m glad that Gato is very successful"
Charlie.Haden says,"Rough jazz that is…"
Charlie.Haden says,"i meant rough jazz, typing error…"
Charlie.Haden says,"jazznow, I meant ‘roughjazz’." doc says,"On the album “The Montreal Tapes”, your piece ‘We Shall Overcome’ reminds me stylistically in parts of the Mothers of Invention. Have they had an influence on your work?" Thomas says,”Charlie. How does Germany as a battleground for Jazz compare to other european countries/the USA?" Charlie.Haden says,"Thomas, I’ve never seen Germany as a battleground for Jazz. The fans have all been very receptive." jazznow says,"with melba liston and leon thomas two originals died. What do you remember of them?" Charlie.Haden says,"jazznow, melba liston and leon thomas were great musicians." TomWaits says,"Charlie, in what german citiy can we hear you?" Charlie.Haden says,"Jazzecho says to look at Jazzecho for my schedule." BRZ says,"Charlie, where are you now?" Charlie.Haden says,"BRZ, I’m sitting in Hamburg answering your questions." Markus says,"I’ve heard , you’ve had some health troubles last year. Are you allright now?" Charlie.Haden says,"Markus, thanks for asking, I feel great now." Charlie.Haden says,"Good night folks! Thanks for logging on, been nice talking with you and supporting my music." BRZ says,"Night, Charlie. Love and success to you!" 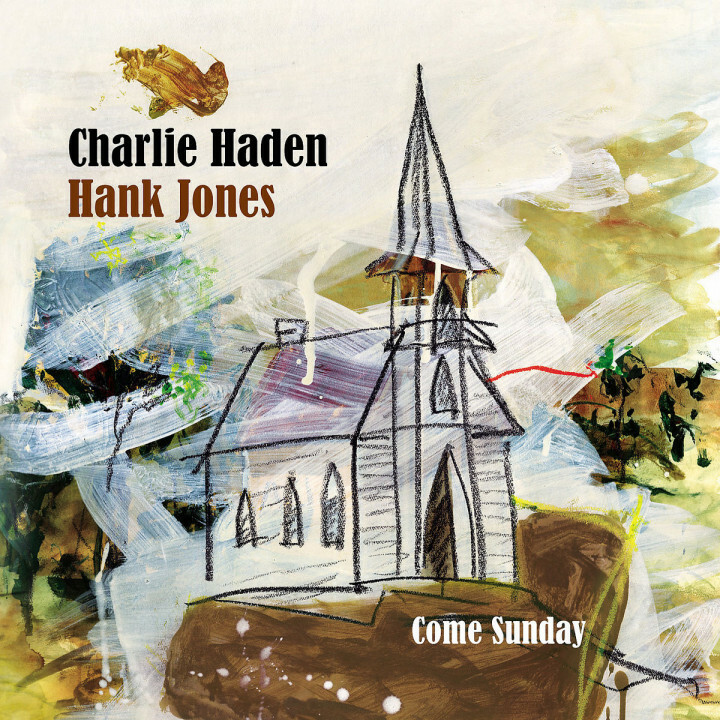 Charlie.Haden says,"Thanks for supporting my music." TomWaits says,"Bye charlie, hope to see you sometimes"
BRZ says,"Night. JazzEcho. Thank you for lending us Charlie for an hour or so." BRZ says,"Congratulations for connecting us all!" Will says,"Bye Charlie! Have a good time at Hamburg and in Germany!" jazznow says,"thank you for the chat! So long."